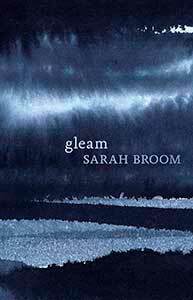 The judges are delighted to announce the three finalists for the Sarah Broom Poetry Prize 2015. 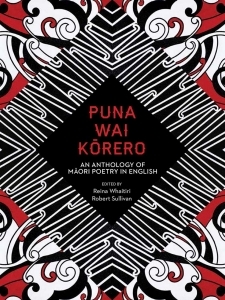 The prize attracted almost 200 entries from across the spectrum of New Zealand poets, from the new and emerging to the established and the iconic. The shortlist was chosen by the 2015 guest judge, Irish poet Vona Groarke. Diana Bridge: a Wellington-based poet, the author of five collections, including aloe & other poems (2009). 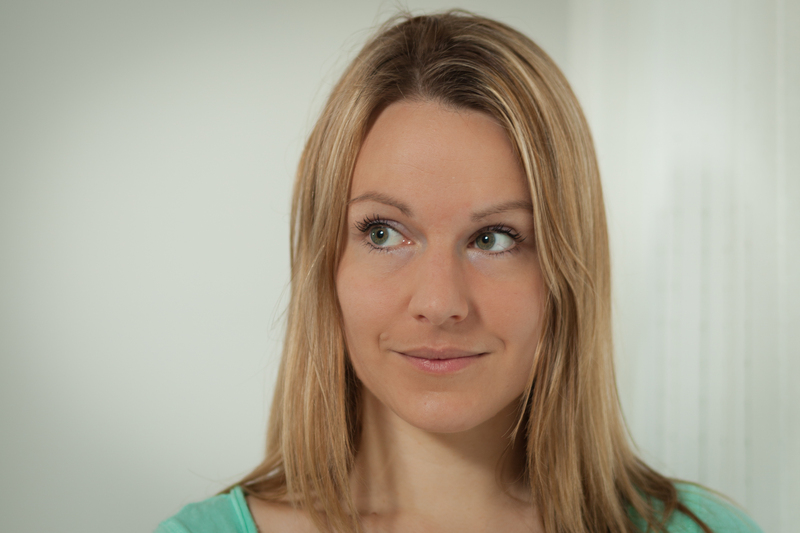 Alice Miller: a New Zealand poet based in Vienna, whose first book The Limits was published in 2012. 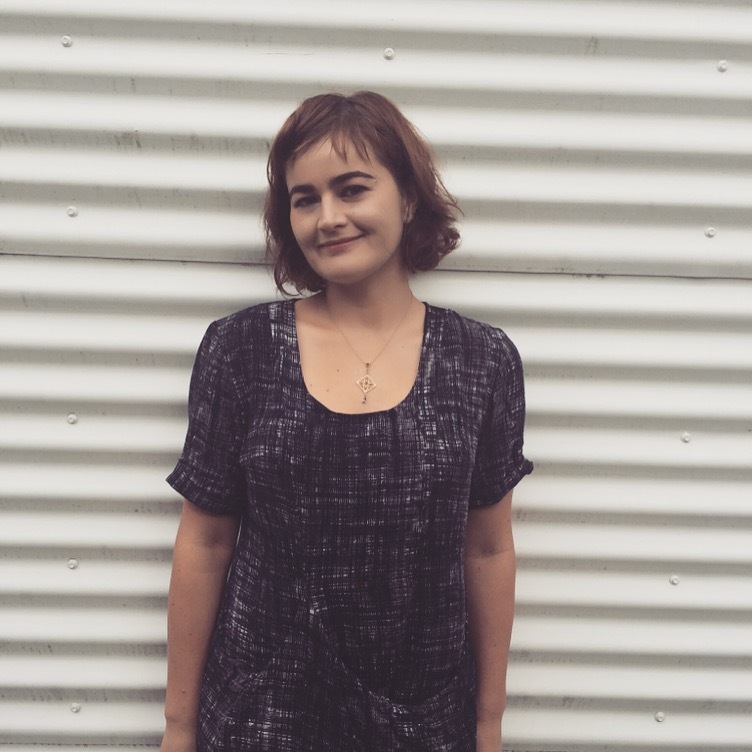 Ashleigh Young: a Wellington-based editor, essayist, and poet, whose first collection of poetry, Magnificent Moon, was published in 2012. 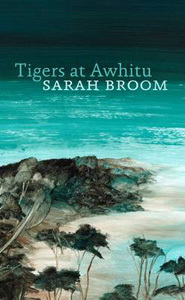 The Sarah Broom Poetry Prize aims to make a substantial ongoing contribution to supporting poetry in New Zealand. The value of the prize is $12,000 in 2015. Diana Bridge has published five collections of poems, the latest of which, aloe & other poems, came out in 2009. She was awarded the Lauris Edmond Memorial Award in 2010, for her distinguished contribution to New Zealand poetry, and her essay, ‘An attachment to China’ won the 2014 Landfall essay competition. Diana is based in Wellington. 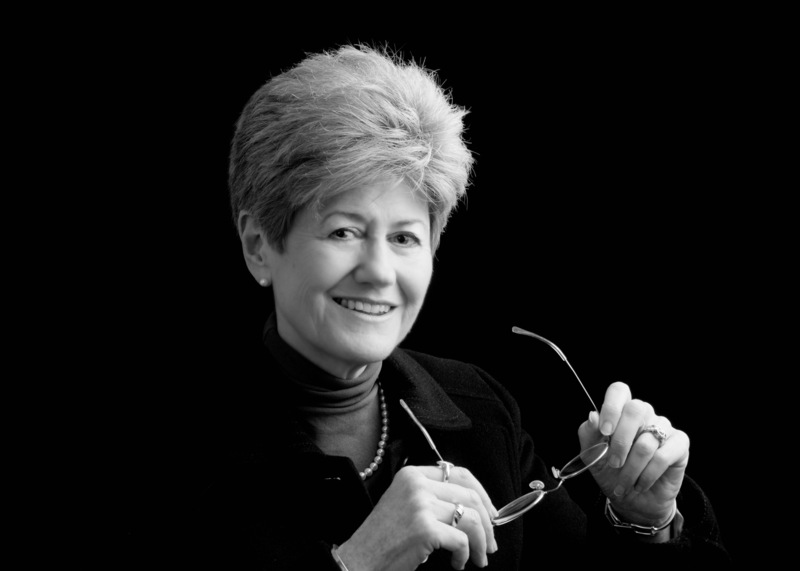 Alice Miller’s first book The Limits was published by Auckland University Press and Shearsman in 2014. She is a graduate of the International Institute of Modern Letters and the Iowa Writers’ Workshop. Last year she was a Grimshaw Sargeson Fellow, a Visiting Writer at Massey University, and a resident at the Michael King Centre. She is based in Vienna. Ashleigh Young is an editor, essayist, and poet. Her first collection of poetry, Magnificent Moon, was published by Victoria University Press in 2012, and recent work appears in Sport, The Griffith Review, Five Dials, and Tell You What. She co-teaches a workshop in science writing at Victoria University with science writer Rebecca Priestley, and she blogs, mostly about cycling, at eyelashroaming.com. Ashleigh is based in Wellington. This entry was posted in NZ poetry, NZ poetry, NZ poetry event, NZ Poets, Poetry Awards and tagged Alice Miller, Ashleigh Young, Diana Bridge, Sarah Broom Poetry Award on April 30, 2015 by Paula Green. John Dennison was born in Sydney, raised in Tawa, studied in Wellington and St Andrews, Scotland, and is currently a university chaplain at Victoria University. 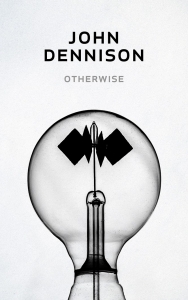 His debut poetry collection, Otherwise, carries glowing endorsements from Vincent O’Sullivan and Gregory O’Brien on the back. It is a co-publication with Carcanet Press in the UK. He has also authored Seamus Heaney and the Adequacy of Poetry (forthcoming from Oxford University Press in 2015). This debut collection is a collection to slip in a pocket and savour on a daily basis. Otherwise is imbued in love. Take ‘Touch and Go’ for example. You see ‘love’ in a moment caught within the poem’s frame; a blackbird, the game played, relations, life, dusk. And then the game becomes other. Like a tantalising elsewhere, so that just as things hide and seek, the world slips and slides and settles, in view out of view, a world hiding and a world revealed, open closed. Throughout the collection, there is a consistent sway between a need to be literal, to celebrate this thing and that moment, and a need to lay the trope of elsewhere. A literal evocation and a metaphorical ripeness. And that sway gives the poems a delicious, almost metaphysical shimmer. A shiver almost. Like the sight is steam rising after rain upon the summer path. There is also a love of language that is contagious. You want to keep reading and you want to start writing. Delicious phrasing abounds: ‘hot glob of dust’ ‘My lighthouse, my love, the rocks are night all around.’ Musicality is scored deftly upon each line: ‘small branches fret the roofing iron.’ Individual word choices refresh and surprise, particularly in the case of verbs and nouns: ‘this acupuncture of light’ ‘You wake as you home across London’s/ threshold.’ There are the repetitions, a word or phrase that slips to reappear a few lines later because ‘some things bear repeating.’ Comfort for the ear and then a shift in meaning. and finds, at the unclosed door, the seam of light. The title of the collection signals ‘otherwise’ and it is there in the title poem: ‘We are so otherwise, and elsewhere lies our hope.’ This is the joy of the collection: the way the poem grounds you in the marvellous detail of the here and now so you feel earthed, and then uplifts you to the transcendental possibilities of elsewhere. To a state of philosophical musing. Not all the poems held my attention, but unlike similar experiences with other books, I know it is a matter of returning at a different time to find that captivating entry point. This is a tremendous debut. This entry was posted in NZ poetry, NZ poetry book, NZ Poets and tagged Auckland University Press, John Dennison on April 28, 2015 by Paula Green. We want to hear from Dunedin’s talented young poets. All secondary school writers (years 9-13) from Palmerston to Dunedin to Milton are invited to submit poems to the Dunedin Secondary Schools Poetry Competition. 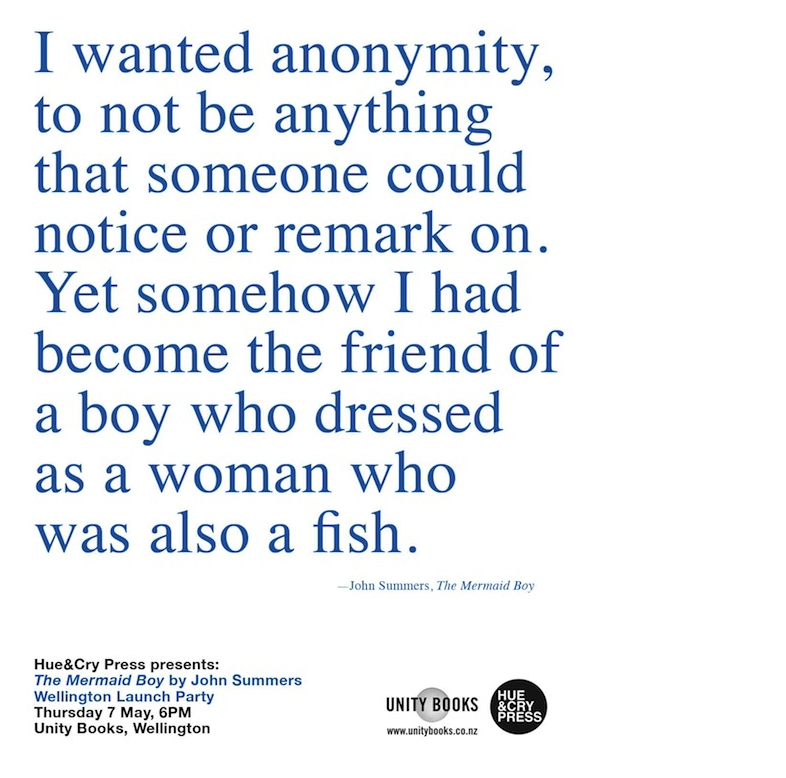 Three poems will be selected to be featured on billboard posters distributed as part of National Poetry Day celebrations to shops, libraries and all Dunedin intermediate and secondary schools. Entries will be judged blind by Dunedin poet David Eggleton. This entry was posted in NZ poetry event, NZ Poets and tagged NZ Poetry Competition on April 27, 2015 by Paula Green. Donations are now being sought for IIML’s National School’s Poetry Award 2015. Set up by Bill Manhire in 2003, this award is a golden opportunity for secondary-school students keen on creative writing. This entry was posted in NZ poetry, NZ poetry event, NZ Poets, Poetry, Poetry Awards, Poetry Events and tagged IIML on April 22, 2015 by Paula Green. This entry was posted in Uncategorized and tagged ROGER HORROCKS, VUP on April 21, 2015 by Paula Green.